Many Startups think in such a way that choosing the right programming platform for any product has more implications than we can think of before we start it. This impacts the speed you iterate to your product, maintenance costs and HR hunting. The influence will be different at different stages of your project, But one thing is sure, that you can’t just sit and plan once your product or application gets started. But you can make it easier to let your platform evolve as your startup matures. Node Js is gaining fast popularity as a development platform by most of the startups because of its fast performance when compared with other servers. It has another good features i.e it contains a built-in library to allow applications to act as a Web server without software such as Apache HTTP Server or IIS. The real magic behind Node.js is called the Event Loop. To scale the large volumes of clients, all the input output intensive operations in Node js are performed asynchronously. Data Streaming : HTTP request and response are the two isolated events, for an instance they are the data streams in real, Node Js will enables the file processing while uploading. As a result, it saves a lot of time that goes waste in overall processing in the event of data coming in the form of streams. The same remains the case with real-time video or audio recording. Serves the Purpose of Proxy Server : The main advantages of using Node js is that it serves as a proxy server for services with different response times or for collecting data from multiple source points. For example: An enterprise has a server side application that is meant to communicate with the third party resources, collect data from different sources, or store images and videos to third-party cloud services. Now, although the enterprise can use dedicated servers, Node.js is a better option in the event of non-existent infrastructure or when a solution is needed for local development. Good for Real time application development : Node js is a great choice for building a real-time data intensive web apps as well as soft real time systems, like social networks, instant messaging networks or chat software. You can use it to build web connected apps that gather data from different sources, consolidate it and push it to a great number of clients on a real time basis, as it provides an easily deployable migration layer that either proxies data to existing systems or collects and reformats data for different uses. Thus it works great as a bridging technology for many existing systems. No need to install or configure a web server for HTTP : Node utilizes the TCP and not HTTP for running its websockets, there is no need to spend time in installing a separate web server for working the HTTP examples. Robust Node Js Package Manager : Node Js has a dynamic repository of dynamic tools and modules that programmers can share for app development which makes the dependency management perfect. 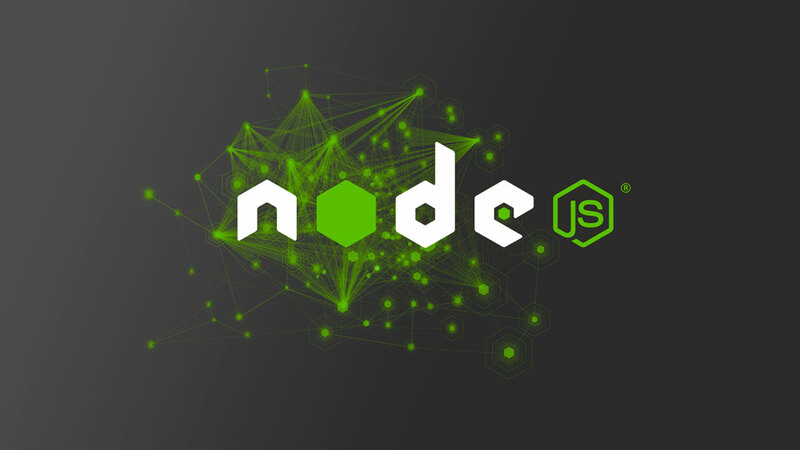 Node Js has lots of modules one can use for various tasks, like files upload management, connectivity to MySQL databases or to Redis, via frameworks, template systems, and management of realtime communication with visitors. 10. Command line utilities : Node Js has an ability to handle thousands of child processes and treat their outputs as a stream and makes it as a great choice for writing command line scripts and running shell commands to UNIX tools. Using Node JS for a startup is one of the best platforms to start their project. Moreover today a lot of top brands are using Node JS to build their application because they know that it is the best solution right now. The reason why most of the people depend and use Node JS is that they can easily build a real-time or streaming web application with multiple concurrent connections. And using Node JS there are a lot of benefits for your business as well as for your project like you get more and better efficient performance and easier development processes. On the other hand it can be a quick and the best choice for API development where it has the ability to handle multiple requests and scale smoothly. From past decades the requirements for network connected software systems changed a lot. Static or semi static websites for desktop computers were replaced by responsive, dynamic sites that load additional content via Ajax or even rely on push technologies like WebSockets. Data of all kinds needs to be delivered to an ever growing number of users with different devices in different formats. These changing demands was fulfilled either by adding new hardware and extending existing software or by adding a new layer that utilizes existing infrastructure more efficient and supports all the most wanted new technologies like WebSockets and REST services. It’s a common thing as we know it better, i.e most of the developers want to work with new technologies which enable more and allows ideas to be expressed quickly and easily. 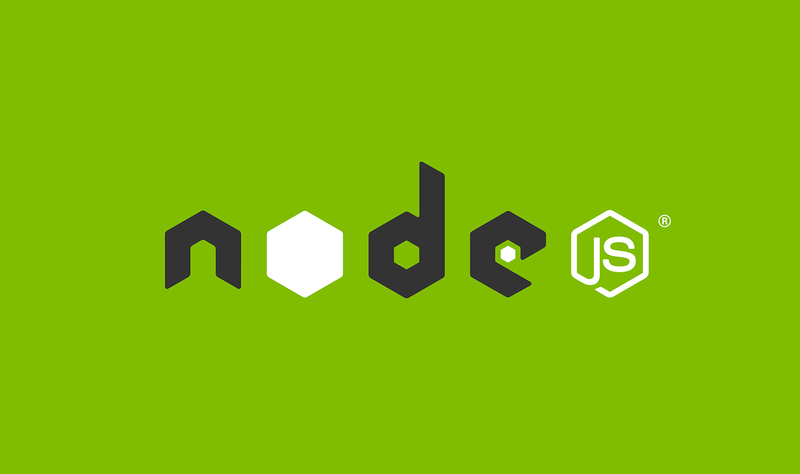 Node js a game-changing technology enters the tech market with interactive user experience. It’s really a great worth mentioning that enterprises like PayPal, Yahoo, eBay, Netflix, The Mail Online, and Walmart have taken their respective businesses to fruition using Node.js. Node Js provided an easily deployable migration layer that either proxies data to existing systems or collects and reformats data for different uses. Minimizes the coding time as it requires much less codes. It boosts many startup speed allowing with faster feedback. Easy writing codes with less involvement of risks. Fast paced and often concurrent A/B testing. It is equipped to scale up as the customer base grows. Reduce Page Load Times by up to 50%. Reduce the number of servers needed to serve customers. The big success of Node.JS goes to the advantage of building real-time application. WebSockets are the key here. They open the scope of building and running two-way communication channels between the client and the server which helps the developers to build real time applications like Games and Chat Engines. All the industry voice of Node.js mentioned above are the major reasons why many companies now consider Node.js as a good technology for running heavy load web applications and allowing teams to move much faster in bringing their designs to life.